Topic: HMI TP170B - i don't know how to open these files..
Re: HMI TP170B - i don't know how to open these files..
Topic: Управление Allen Bradley шасси с помощью SIEMENS панели. Re: Управление Allen Bradley шасси с помощью SIEMENS панели. How do you optimize performance when connecting a controller of the Allen-Bradley "SLC 5/05" or "MicroLogix" type to a SIMATIC Comfort Panel or the WinCC (TIA Portal) Advanced Runtime? X200881 wrote: как вставить картинку? 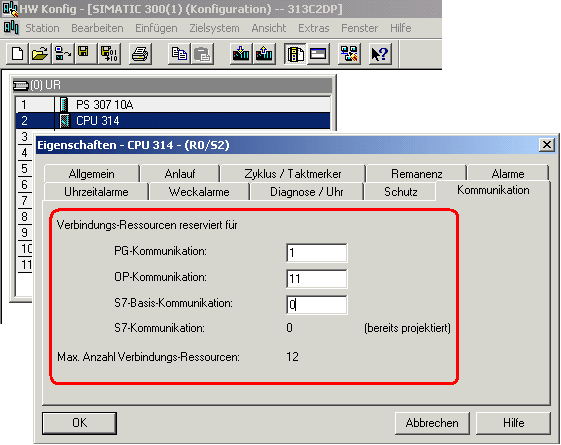 Topic: Migration simatic Project from wincc6.2 to win7.2?! Re: Migration simatic Project from wincc6.2 to win7.2?! How are WinCC projects from V4 through to V7 consistently migrated to the new WinCC versions? Topic: Как подключить контроллер 1516-3 к 24 В? Re: Как подключить контроллер 1516-3 к 24 В? From today forum is back to its regular work. Topic: Как убрать Alarm Indicator??? Re: Как убрать Alarm Indicator??? Topic: Tia Portal 13 где WebNavigator ? Re: Tia Portal 13 где WebNavigator ? The F-Configuration tool is part of S7-Distributed Safety and S7 F-Systems. It provides you with the failsafe modules for Step 7 V5 Hardware Config.